Margaret Beckett [holding answers 16 April 2007]: Matters relating to the Weapons of Mass Destruction (WMD) dossier were examined in great detail by the inquiry led by Lord Hutton, Lord Butler’s "Review of Intelligence on Weapons of Mass Destruction" and the Intelligence and Security Committee’s report "Iraqi WMD—Intelligence and Assessments". These inquiries placed into the public domain as much information as it was possible to do without prejudicing national security. Lewes MP Norman Baker presents his latest findings into the death of Dr David Kelly. 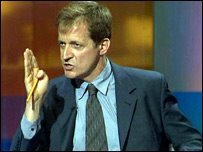 After casting doubt on the government's claims about weapons of mass destruction in Iraq, Dr Kelly was vilified as a "Walter Mitty" character - and then shockingly found dead in woods near his home. 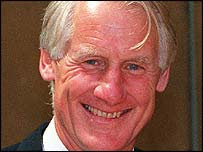 The official verdict was suicide, but Mr Baker believes the evidence refutes this. 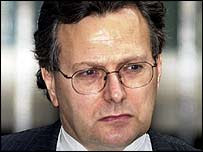 Mr Baker will be unveiling his latest research into the David Kelly affair in a public presentation for the Lewes-based Changing Times organisation, which has recently held packed lectures on a number of important topics, including alternative views on 9/11. The event will take place today (April 11) at the All Saints Centre, Friars Walk, Lewes, at 7.45pm. Details can be found at www.changingtimes.org.uk. Tickets are £5 and available only on the door. The greatest British conspiracy theory of the modern age was unveiled this week. 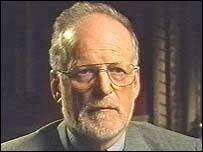 Lewes MP Norman Baker set out in detail for the first time why he believes the secret service murdered the Government scientist Dr David Kelly. MILES GODFREY and KATYA MIRA report on a one-man crusade for the truth which has catapulted an unassuming Parliamentarian into the international spotlight. 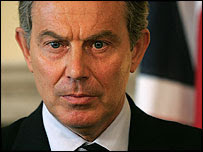 It was the start of 2006 and the time was right to bring down the British Government. In March last year Norman Baker, serial thorn in the side of the establishment and by his own admission "not the Prime Minister's favourite person", resigned his role as a frontbench MP for the Liberal Democrats. 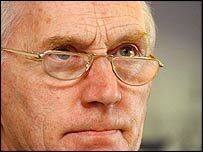 It was a typically low-key announcement, timed to coincide with the anointment of the party's new leader Sir Menzies Campbell. The time had come, the MP said, for a new man to take over. 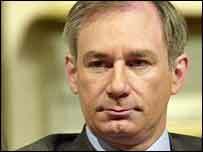 But to those who knew Norman Baker, the decision to resign was made for another reason. 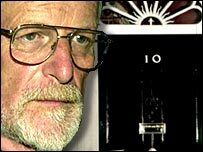 It would allow him more time to do what he does best: investigate, challenge, push, probe - specifically into the death of weapons expert Dr David Kelly. He was about to embark on an amazing investigation into the murky world of secret service agents, national security and the death of the man who very nearly halted the start of the war in Iraq. 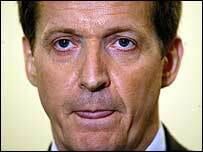 If he could prove conclusively that members of the Government had conspired to get rid of Dr Kelly, it would have been - and still could be - the biggest single scandal this country has ever known. 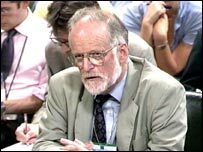 The official report into the death of Dr David Kelly concluded he committed suicide after a row between the BBC and the Government over the "sexed up" dossier on Iraq's supposed weapons of mass destruction thrust the normally private scientist into the glare of the limelight. But Mr Baker didn't believe a word of it. He said at the time: "The public out there can smell a rat and they don't think it's finished business either." The scientist's death was, the MP said, just too convenient, too riddled with inconsistencies and so unlike a man like Dr Kelly. His year-long investigation culminated on Wednesday night at a meeting at which he proclaimed Dr Kelly had been murdered and set out his evidence. Mr Baker told a packed community hall in Lewes: "I am convinced beyond a reasonable doubt that this could not be suicide. 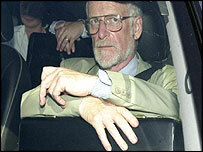 "The medical evidence does not support it and David Kelly's state of mind and personality suggests otherwise. 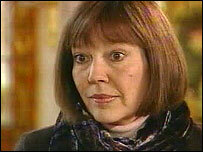 It was not an accident so I am left with the conclusion that it is murder." He told of how the world's leading WMD expert had spent the morning before his death sending "upbeat emails" and even booking himself a flight to Iraq from his rural home in Southmoor, near Oxford. Mr Baker questioned the cause of death - a haemorrhage caused by cuts to the ulnar artery in the wrist. He said such wounds were "matchstick thick" and hidden, difficult to get to, as well as rarely leading to death. The knife said to have been used was a gardening pruner Dr Kelly had kept since childhood - an unlikely and blunt choice. Paramedics have said he had lost little blood and was "incredibly unlikely" to have died from the wound they saw. Police said 29 tablets of the painkiller Coproxamol were missing from his home but all that was found in Dr Kelly's stomach was the equivalent of one fifth of a tablet. The MP told The Argus: "It has taken more than a year to investigate and it has been an incredible and fascinating journey which has taken a large number of twists and turns. 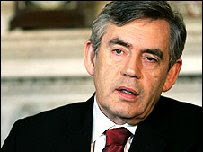 "I have met experts on weapons of mass destruction in Brussels and uncovered more evidence about the lies the Government told about weapons of mass destruction before the war." 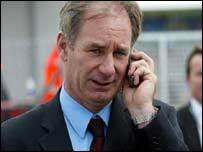 Along the way Mr Baker has had personal run-ins with high-profile Government figures, not least Tony Blair. He said: "I wouldn't say it has been easy, certainly the Foreign Office has done a lot to put obstacles in my way and other people have too. It has been hard work but at the same time it has been extremely worthwhile." 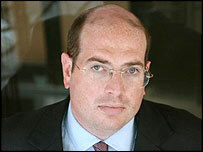 He has also been hugely encouraged by the public, who he claims can see Dr Kelly's death for what he says it was. Mr Baker said: "There is a world in Westminster and the rest of the world and I think most people in the public world can see that Dr Kelly was murdered. "He was the world's foremost expert on weapons of mass destruction who could single-handedly destroy the Government's case for war so it was no wonder he was killed. "It may have also been intended as a message to other people out there who speak to the press when the Government doesn't want you to. 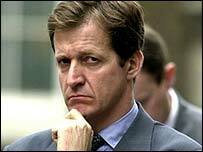 "I was appalled at his death and at the Hutton Inquiry into it. It was a procedural disaster from start to finish and I felt compelled to look into it." Mr Baker has signed a book deal to explain in greater detail his findings on Dr Kelly's death and he expects to publish it later this year. 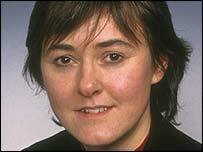 But the MP insists he will continue to investigate. 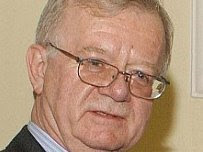 He has nagging doubts about the official line taken over the recent Navy hostages taken in Iran and over the death of Robin Cook, the MP who resigned in protest at the Iraq war. 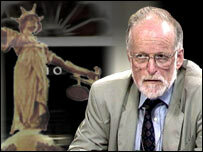 He said: "Robin Cook was on Ministry of Defence land, I believe, when he died and certainly I have doubts over what happened." There are those, of course, who doubt Norman Baker's theories. But for every person out there who does there are an equal number for whom the MP has become a beacon of truth in an increasingly murky world.